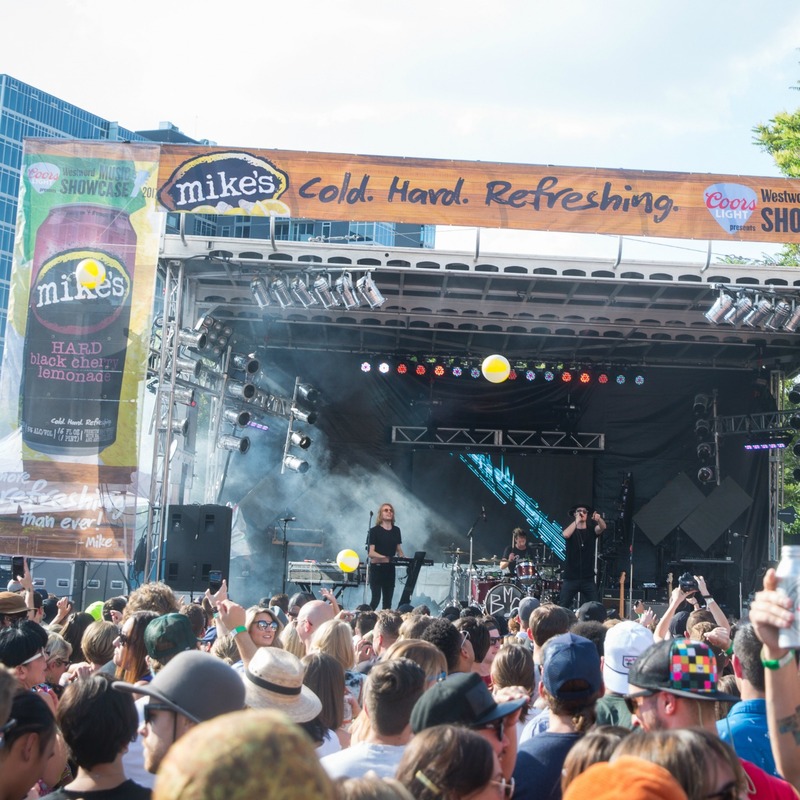 Voice Media Group publications own and operate the leading food, music, arts and beer-related events in their cities, attracting more than 75,000 guests each year. We proudly produce dozens of these live events, many of them iconic annual affairs that have become staples of local entertainment calendars. From brand awareness to sampling and selling, discover how your brand can achieve maximum exposure and connect with our diverse range of audiences in groundbreaking ways. 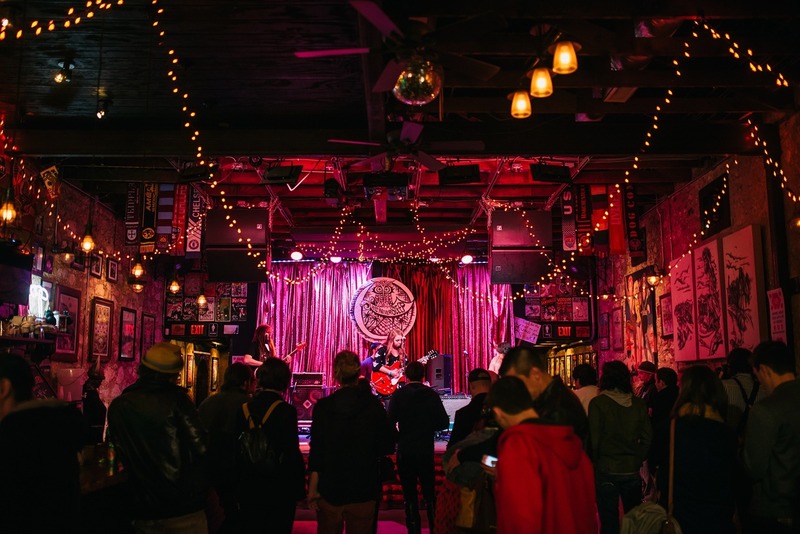 From large music festivals attended by thousands of fans to special intimate music showcases for established and up-and-coming artists, our music events are as impressive as our extensive coverage of the local (and national) music scenes in our markets. 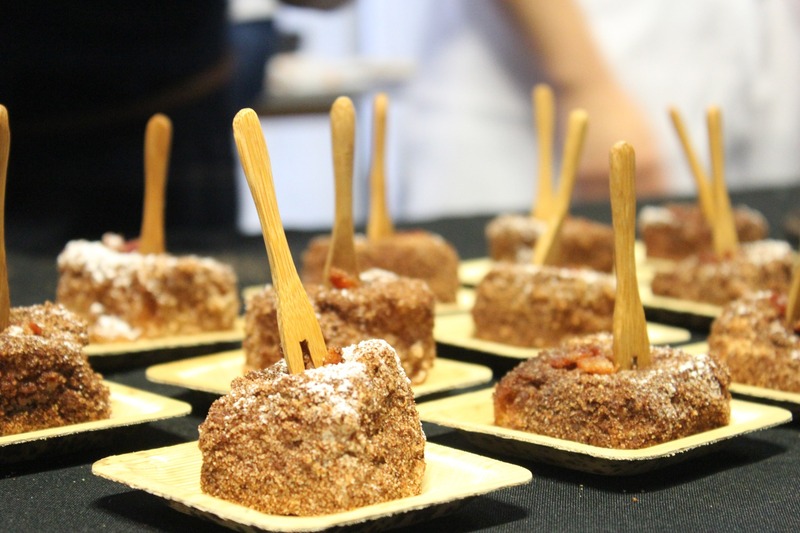 VMG food events highlight the best of our cities’ dining scenes, showcasing the culinary arts of award-winning chefs and the creations of soon-to-be award winners. We celebrate food culture in all its varieties and our publications are noted for their diverse coverage of restaurants of all types and cuisines. Meanwhile, our wine tastings and spectacular beer events showcase the latest brews by craft beer makers across our metro areas. Local culture as a whole – including art, fashion, and food – is the focus of our Artopia events, held in several markets. Attendees enjoy locally produced foods and beverages while enjoying the work of local artists and designers. Westword Music Showcase takes place in Denver’s Golden Triangle the end of June every year! With national headliners plus nearly 100 local bands, Music Showcase delivers more than you can see and hear in a day. To determine the lineup of local acts, Westword polls more than 200 movers and shakers in the music business, everyone from promoters to fans to musicians themselves, who nominate more than 800 local bands and performers; those nominations are whittled down to more than 200 finalists divided into 30 categories on the Westword Music Awards Ballot. Close to half of those acts perform at the Westword Music Showcase, and fans can vote for their favorites beginning in March every year until the day after the Showcase. The Dallas Observers’ St. Patrick’s Day Concert is THE place to celebrate St. Patrick’s Day! Immediately following the Dallas St Patrick’s Parade, The St Patrick’s Day Concert keeps the Irish Revelry going with a high-profile musical act, drinks, local food vendors and more at this all day annual Dallas staple. 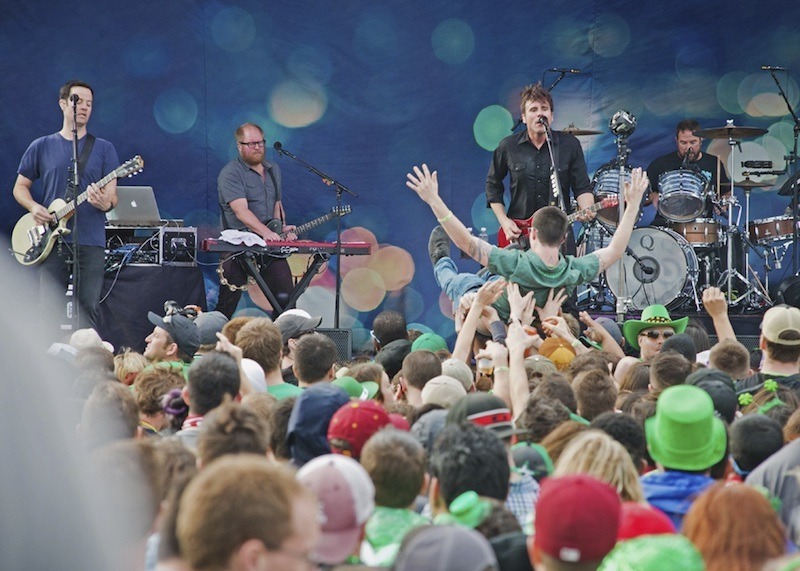 The Dallas Observer St. Patrick’s Day Concert has been bringing thousands together each year to celebrate with a high-profile act such as Third Eye Blind, Jimmy Eat World & Snoop Dog. Phoenix New Times and Stateside Presents are proud to present the 5th annual Viva PHX. This event fills the streets of downtown Phoenix with live music from over 100 bands throughout 20 venues. Attendees can take a break between bands to swing by the Monroe Mercado to snag a bite to eat from local food trucks, get a beer or cocktail from the bar, and watch Lucha Libre wrestling bouts. 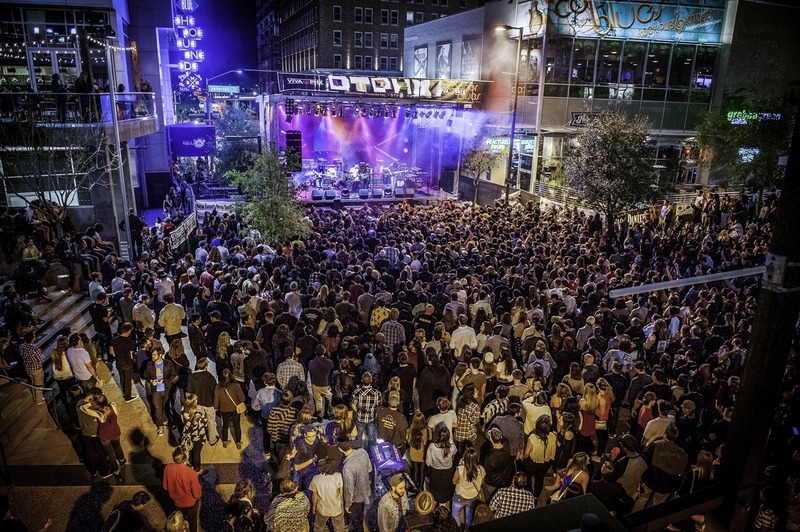 For one night, downtown Phoenix turns into a pedestrian-friendly musical mecca, and the energy is contagious and undeniable. The Dallas Observer Music Awards celebrates the local talent who make up the thriving, dynamic music community of Dallas. Built on the broad based, diverse cultural foundation that music represents, the Dallas Observer Music Awards invite local industry leaders to nominate bands. Nominees are invited to participate in the Music Awards Showcase in Deep Ellum. A panel of judges will vote on their favorite local bands and winners will be announced at the Dallas Observer Music Awards Ceremony the following Tuesday. NovemBEER is a celebration of beer! What started as small weekly beer tastings, has transformed into a full-fledged festival featuring over 50 breweries, food, and entertainment. 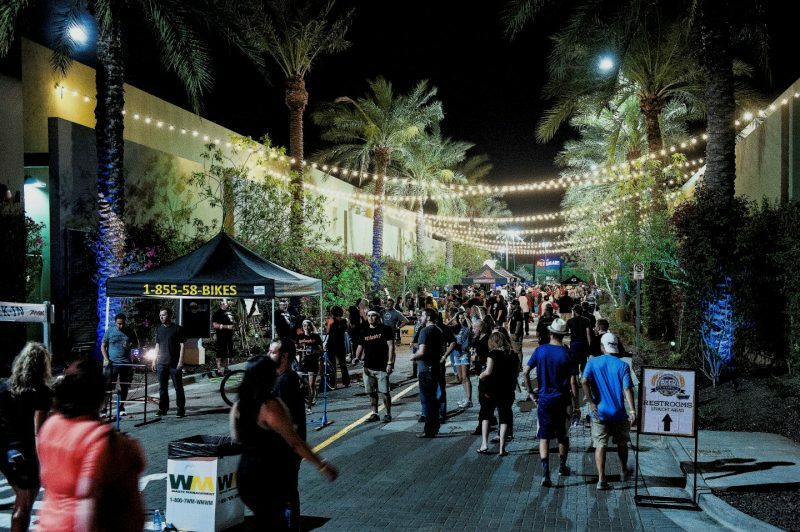 Attendees will have the opportunity to choose from over 100 beers while kicking back in the heart of Downtown Phoenix. 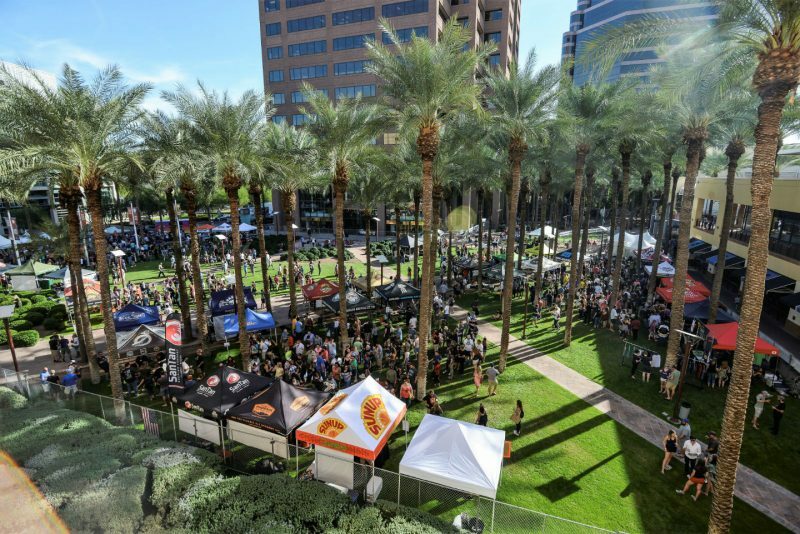 Come celebrate your love for beer at the 4th annual NovemBEER Festival in Downtown Phoenix at Adams Street between Central Avenue and 2nd Street. More than 4,500 Dallas beer lovers come to the Dallas Farmers Market each year to celebrate Dallas Observer Brewfest! Brewfest is an outdoor beer-sampling event and festival that features over 500+ local, international and craft beers, local food vendors, music and more! 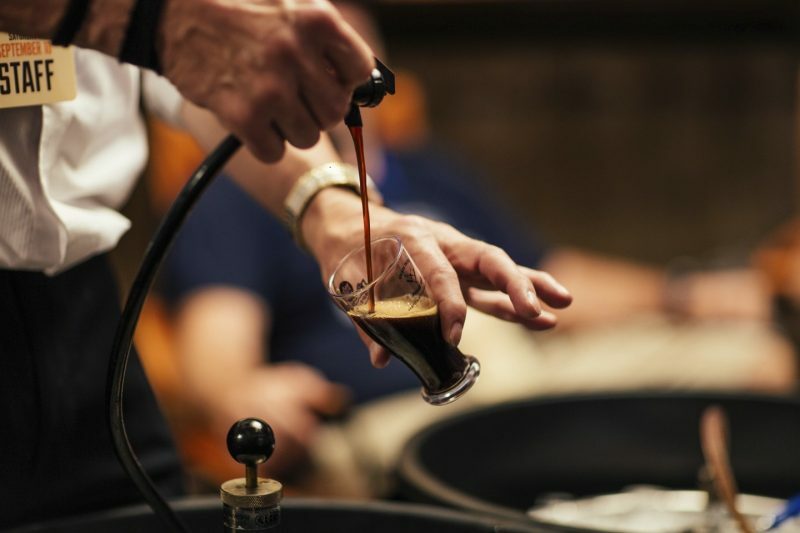 Brewfest allows Dallasites to enjoy beer samplings of all different varieties, ranging from those brewed down the street from the event to those brewed on the other side of the globe! Come celebrate the 9th Annual New Times & Zoo Miami Brew at the Zoo this May. Sample beer and spirits from around the world, eat great food, and enjoy live entertainment at the wildest place in town, Zoo Miami. In years past, Brew at the Zoo has had beers from Stella Artois, Ballast Point, Goose Island and Miami Brewing Co. A national act will perform live along with your local favorite bands. In past years Brew at the Zoo has had performances by legendary Otis Day and the Knights, Naughty by Nature, Vanilla Ice, Alien Ant Farm and Arrested Development. 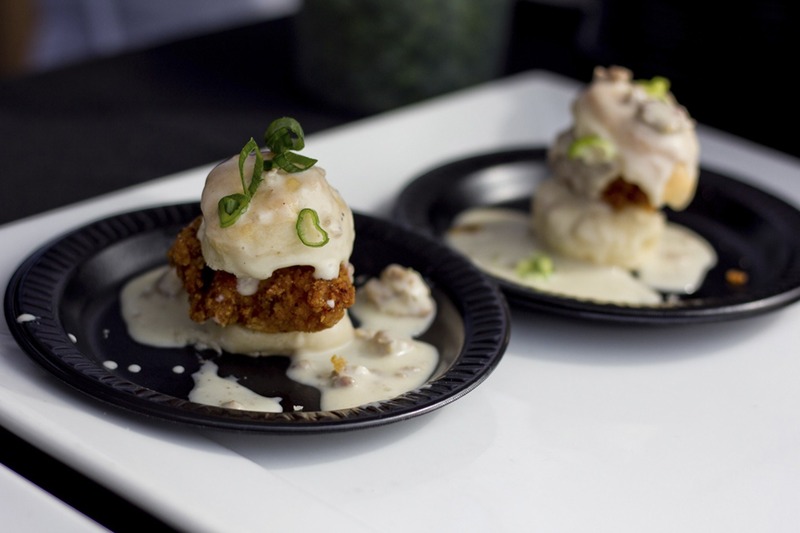 Houston Press Menu of Menus® Extravaganza is one of Houston’s largest and most anticipated food events featuring over 50 restaurants alongside wine, beer and spirit sampling. Drawing over 2,500 food lovers from across the city, guests will sample the best restaurants Houston has to offer. 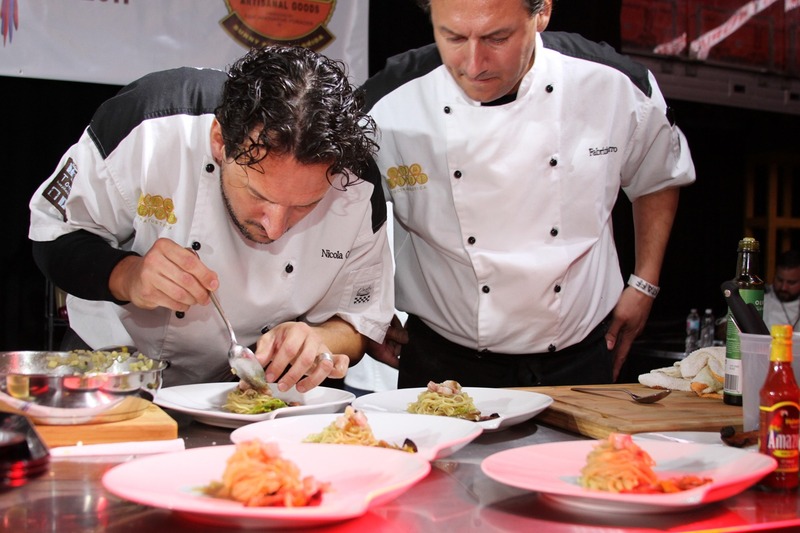 In between samples, they will enjoy a local celebrity chef competition, featuring two famous Houston chefs competing for the Iron Fork Champion title! After sampling, guests vote for their favorite dish to be awarded for the best restaurant. Lace on your track shoes and stretch your muscles. We win competitions, climb podiums, and wear our medals while standing straight! And the biggest of them all is just ahead. New Times is preparing to launch the winners of the best this city has to offer. The 31st Best Of Issue will hit the newsstands and in celebration of the launch, New Times will be hosting a Best Of® Miami Party. Guests will enjoy good music, great company, light bites and specially crafted cocktails from VOGA Italia, Finlandia Vodka, Rums of Puerto Rico and much more. For the last decade, Miami New Times’ blockbuster Iron Fork has drawn thousands to Downtown Miami to enjoy some of the most interesting and exotic cuisine ever sampled in these parts. The event was selected as one of the top 100 events in South Florida in 2016 by Biz Bash. 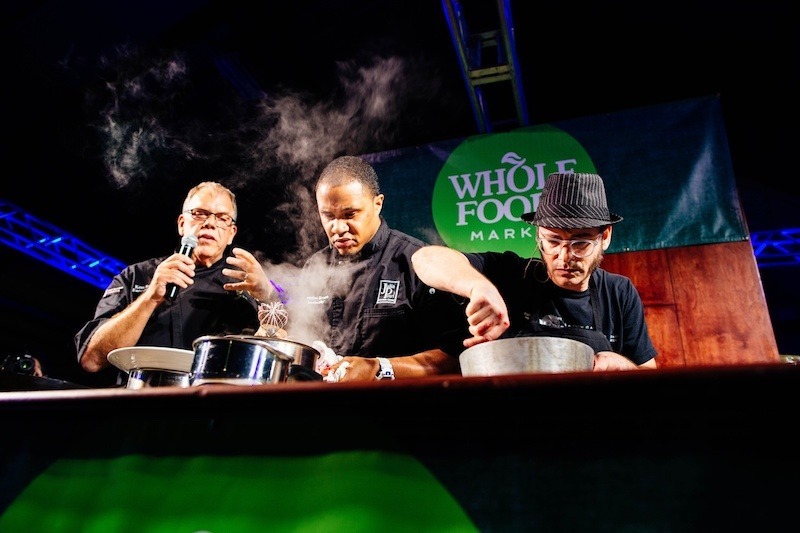 This year, thousands of diners and food lovers from across Greater Miami will gather to watch two of our city’s finest chefs go pot-to-pot in a sizzling showdown for supremacy. Past participants include Mr. Chow, Morton’s Steakhouse, Cibo Wine Bar, 180 Degrees at the DRB and much more. Denver dining has evolved over the past twenty years — and so has Westword’s annual celebration of the local restaurant scene. Every year this celebration rises to the next level where it is a true feast for the senses. Westword’s Feast features dishes from more than forty favorite restaurants of Westword food writers and readers, as well as beverage samplings and plenty of entertainment. Phoenix New Times is proud to announce the return of the highly anticipated 18th Annual Best of Phoenix A’fare presented by ACE Home Services. Attendees are invited to celebrate the BEST OF PHOENIX 2017 by enjoying food, drinks, and entertainment. 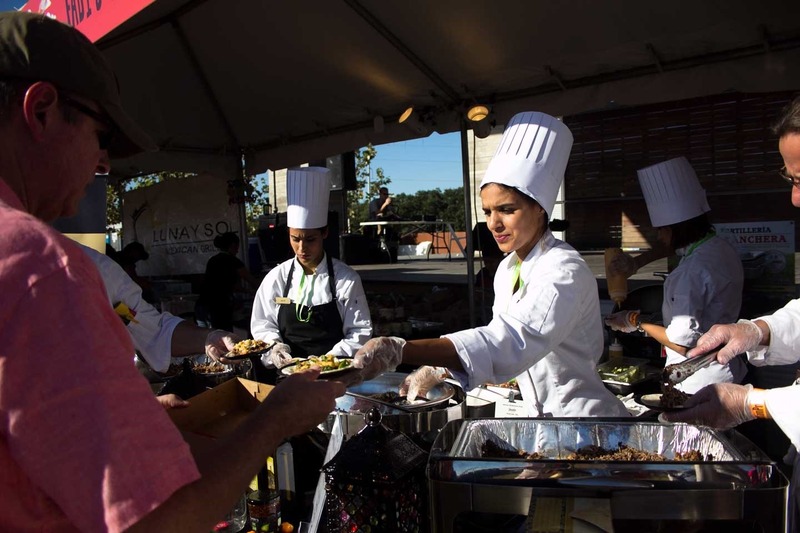 The festivity will feature unlimited savory delights and decadent offerings from 40 outstanding local restaurants. 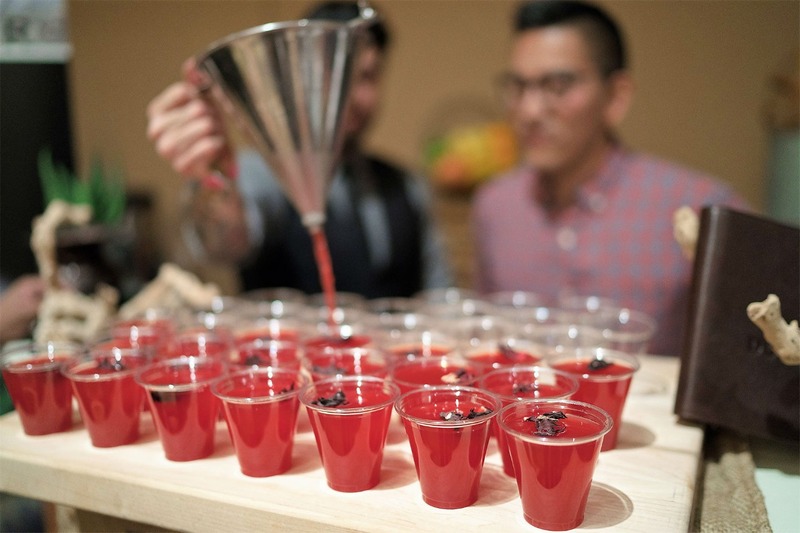 Attendees will also receive up to 12 drink tickets to enjoy cocktails, beer, and wine throughout the event. 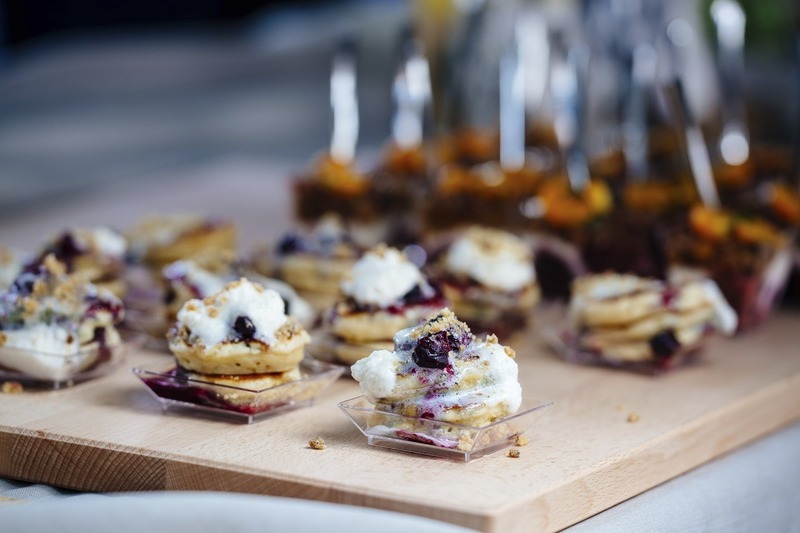 Phoenix New Times is excited to present the 3rd annual Sips & Sweets, curated by New Times own Food & Drink Editorial staff, this event is the ultimate foodie event. Sweets makers include 20 of the city’s top local pastry chefs, candy makers, and food artisans sample their confections. 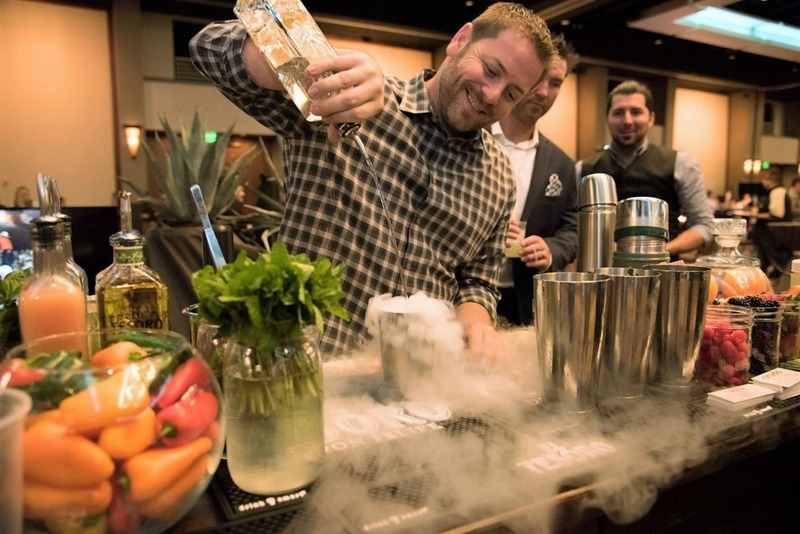 Also featured at the event are 10 of Phoenix’s favorite local mixologists shaking up cocktails. 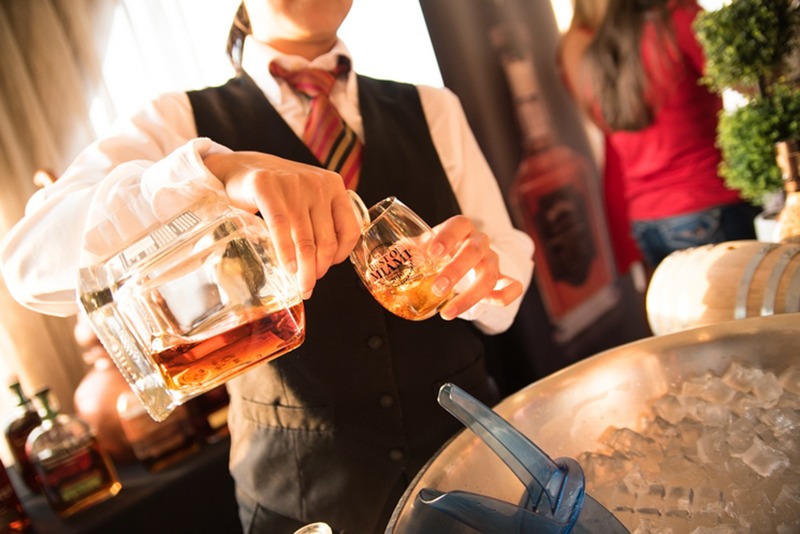 Attendees will have the opportunity to sample sweets, sip on handcrafted cocktails, and shop in the vendor village. 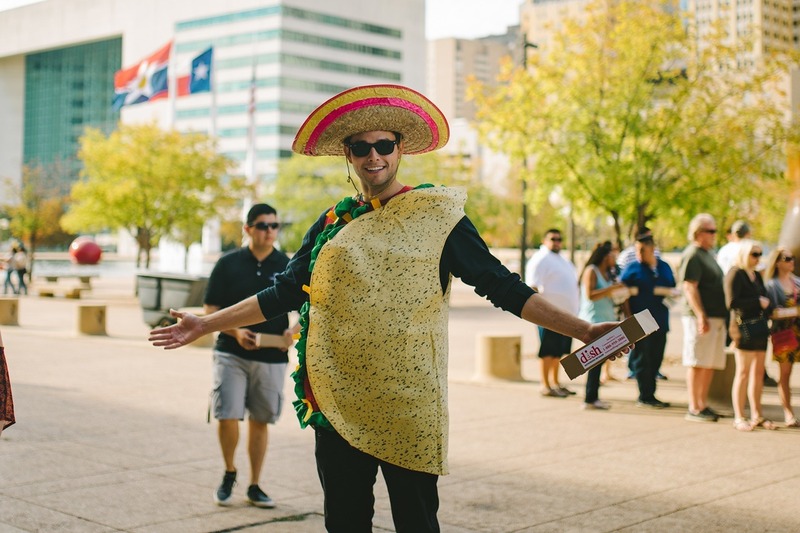 Dallas Observer Tacolandia is a taco-sampling festival that features the best tacos, ranging from urban contemporary to authentic street style, from Dallas and beyond! In between getting their fill of tacos, one of Dallas’ most iconic foods, guests enjoy drinks, live mariachi music & more! After sampling, restaurants are awarded for the best tacos in various categories, decided by the guests of the event and a panel of food industry judges! Houston Press Tacolandia is a taco-sampling festival that features the best tacos, ranging from urban contemporary to authentic street style, from Houston and beyond! In between getting their fill of tacos, one of Houston’s most iconic foods, guests enjoy drinks, live mariachi music & more! After sampling, restaurants are awarded for the best tacos in various categories, decided by the guests of the event and a panel of food industry judges! In 2015, Westword cooked up a new concept at DISH, an annual festival devoted to dining in Denver: Tacolandia, a space that celebrated authentic street tacos. And it was such a hit that we’ve now created an entire event devoted to Tacolandia. 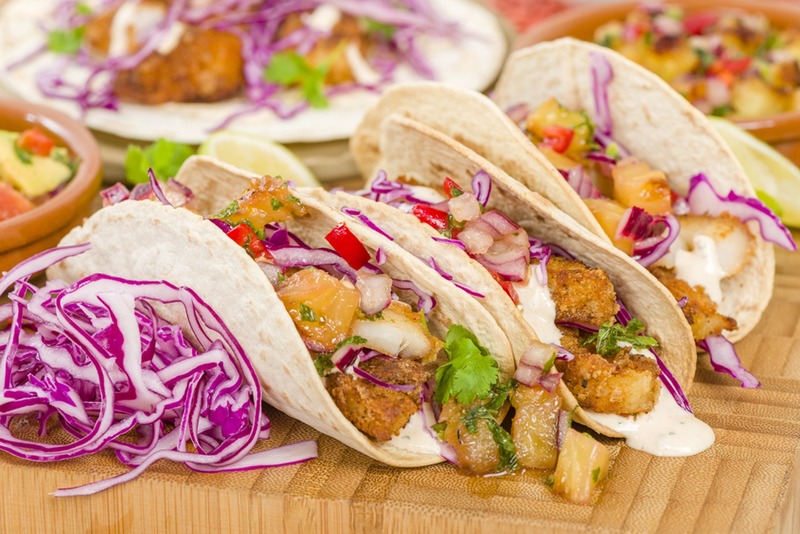 Attendees enjoy unlimited taco samples from such eateries as Lola Coastal Mexican, Garibaldi’s Mexican Bistro, Los Tacos, Adelitas Cocina Y Cantina, Palenque Mezcaleria, Panaderia Y Taqueria Contreras, Bubba Chinos and many more. Entertainment includes live musical acts and the Tacolandia Car Show presented by the Saints & Sinners Car Club. The Morning After, a Dallas Observer Brunch Event is a brunch sampling event that features bottomless brunch bites from local brunch hot spots, alongside brunch cocktails, champagne & beer samples! Guest have the option to build their own cocktails at the Bloody Mary Bar, Bubbly Bar, and Boozy Juice Bar. After sampling, guests vote for their favorite brunch bites, and the restaurant with the most votes is awarded as the best brunch at the Morning After! The Morning After, a Houston Press Brunch Event is a brunch sampling event that features bottomless brunch bites from local brunch hot spots, alongside brunch cocktails, champagne & beer samples! Guest have the option to build their own cocktails at the Bloody Mary Bar, Bubbly Bar, and Boozy Juice Bar. After sampling, guests vote for their favorite brunch bites, and the restaurant with the most votes is awarded as the best brunch at the Morning After! Miami New Times’ Out To Brunch features over 30 South Florida brunch restaurants, along with an array of brunch cocktails. This event will bring all of your “must have” brunch items under one roof. Expect to see Bloody Mary Bars, Mimosas, Margaritas and more! Over 1,500 will be brunch-ing on the top menu items in South Florida. Some restaurants who have participated are Corsair, Rusty Pelican, Tacology, Toro Toro and The Restaurant at the Raleigh. A portion of the ticket sales benefit Special Olympics of South Florida and left over food is collected by Camillus House. Miami New Times’ Tacolandia presented by Goya features over 30 restaurants serving up unlimited taco samples, live entertainment that highlights South Florida culture, cash bars with beer and cocktails and more. A few participating restaurants are Tacology, Cream Parlor, Huahua’s Taqueria and Agave Taco Bar. Restaurants will feature a dish that showcases their idea of a South Florida taco. You will see ice cream tacos, sushi tacos, traditional tacos and more. A canned food drive, all left over food and a portion of ticket sales will benefit Feeding South Florida. 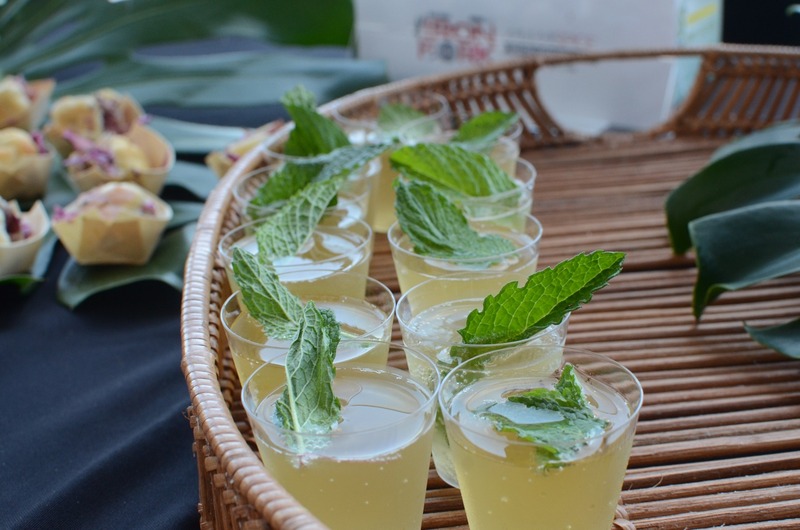 Miami New Times’ Sips & Sweets is Miami’s Holiday Party! 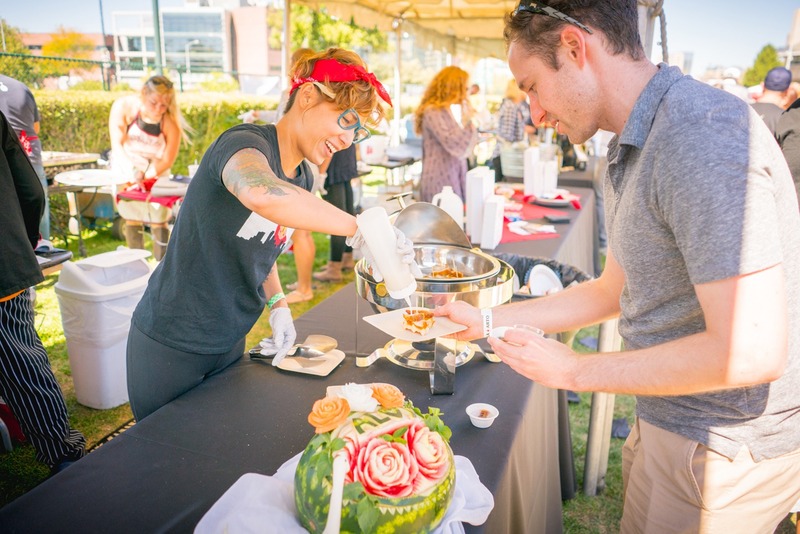 In its inaugural year, over 2,000 guests will have the opportunity to indulge in 25 sweets stations and sip on drinks from 8 different stations. There will be a variety of sweets such as donuts, cakes, candy, pastries and much more. Explore all that our vendor village has to offer and snag last minute holiday gifts for your family and friends. All guests are encouraged to bring an unwrapped toy to benefit our event charity. Enjoy all things holiday at this event. Phoenix New Times is proud to present the return of Tacolandia, a second annual New Times’ taco festival. This event combines that best taquerias in Phoenix along with a celebration of Mexican culture. 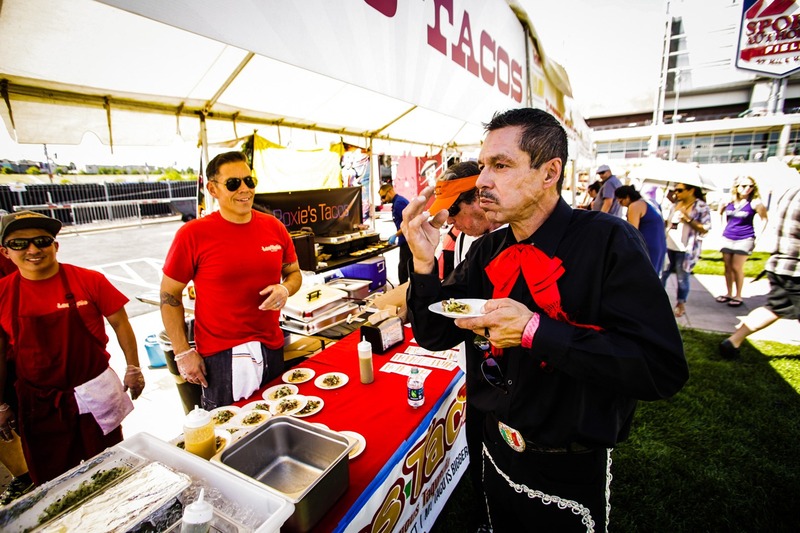 Attendees are invited to indulge in their love for authentic Mexican street-style tacos by enjoying unlimited taco samples from the Valley’s best taquerias. 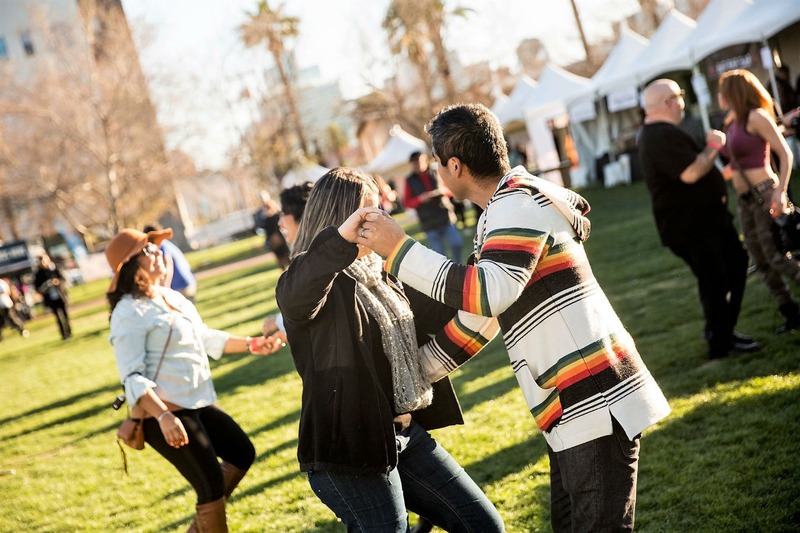 Complete with live mariachi music, cash bars with beer, wine and cocktails as well as awards, Tacolandia is an event you won’t want to miss. 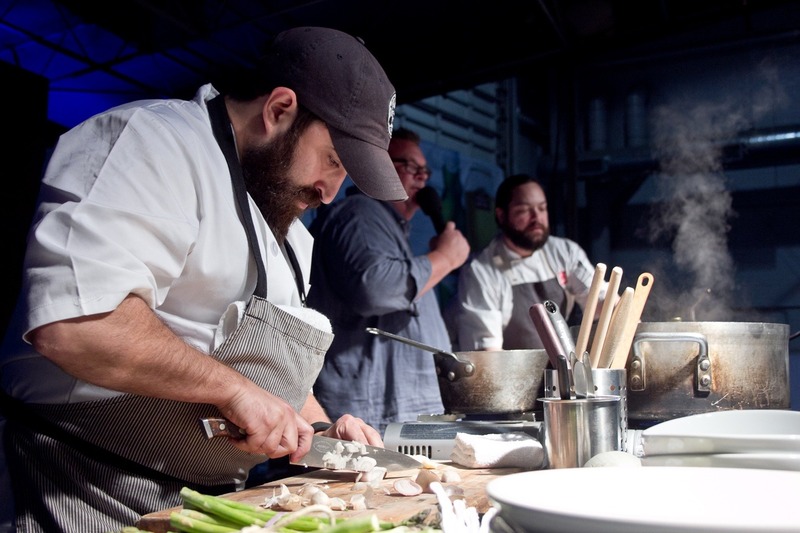 Dallas Observer Iron Fork is one of Dallas’ largest and most anticipated food events featuring over 50 restaurants alongside wine, beer and spirit sampling. Drawing over 2,500 food lovers from across the metroplex, guests will sample the best restaurants Dallas has to offer. In between samples, they will enjoy a local celebrity chef competition, featuring two famous Dallas chefs competing for the Iron Fork Champion title! After sampling, guests vote for their favorite dish to be awarded for the best restaurant. Artopia, is Westword’s annual celebration of art, culture and fashion. The event takes place each year in late February. 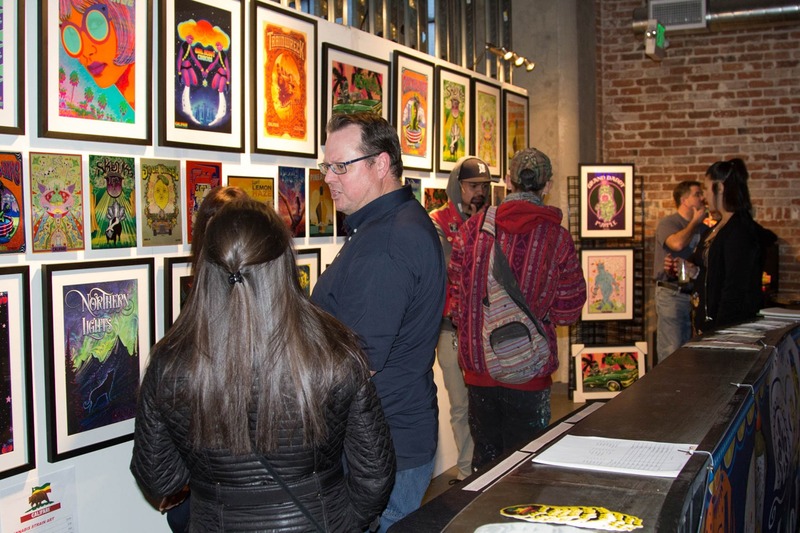 While attendees they sample cocktails and listen to the street sounds from some of Denver’s best DJs and musicians, party-goers can explore themed spaces curated by local artist Jolt. Denver’s designers pair with style teams and models to show off their latest creations during the Whiteout fashion show that’s become a highlight of Artopia. The event includes the chance to shop some of Colorado’s coolest shops and services, as well as applaud the annual class of MasterMinds, creatives and creators who have gained unequivocal recognition in Denver. How can Event Marketing help you complement your advertising campaigns? People have an easier time remembering experiences that engage all of their senses. Events allow you to reach customers in a very memorable way. Events offer an unparalleled level of customer engagement which helps build brand loyalty. Collecting contact information for potential new customers can be executed in a number of ways prior to the event, at the event or post-event. Event marketing gives you a chance to upsell customers by introducing them to products or services they may not know about or know that they need.